DOSBox is an Emulator of an IBM PC compatible computer running a DOS OS. It’s a free software written in C++ language. 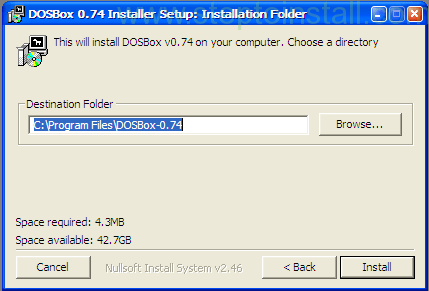 Download New Version of DOSBox software from this Link. Otherwise go to Official link. 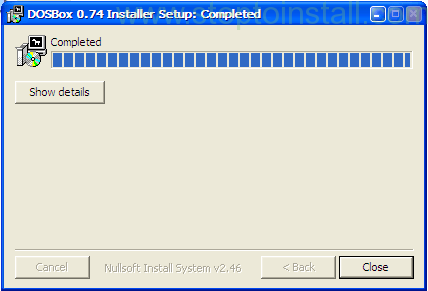 Run your .exe file with double click. And follow the below image as reference. 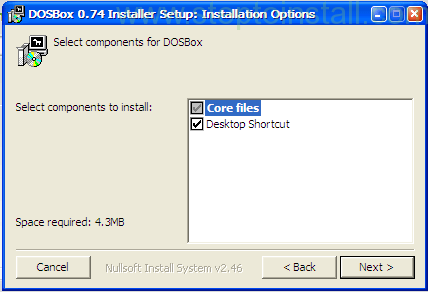 Click Here-> Step to Install DOSBox on Ubuntu. And last you will this below screen. You may find DOSBox Icon on your Desktop. That’s all. 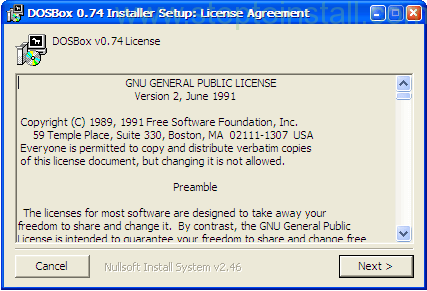 Next story How to Install Dosbox on Ubuntu?